The Noon Smart Lighting System can create such scenes with a single touch—or if you have an Amazon Echo—by uttering a single sentence. The Noon system will automatically create three lighting scenes—Relax, Everyday, and Bright—based on the information it receives about the bulbs, fixtures, and room types. Customers will also be able to create custom scenes of their own, and then select them at the switch, by using the Noon app, or asking Alexa to do it. Each Director can control up to 10 Extensions, although deployments will be limited by Bluetooth’s range. In addition to these scenes, the Noon Director has a motion sensor that can automatically trigger your lights to create subtle path lighting that won’t disturb other occupants in your home who might be sleeping. The system also has a vacation mode that will learn how you control your lights over time and mimic that behavior while you’re away to fool would-be intruders into thinking someone is home. If you’re not comfortable dealing with your home’s wiring, Noon Home has partnered with InstallerNet to provide professional installation. Charlton said the Noon Smart Lighting System is designed for do-it-yourself installations, with a feature that can automatically identify which wire is the line (the wire carrying the current from the home’s electrical panel) and which is the load (the wire carrying current to the light bulb when the switch is in the on position). The upshot is you won’t need to worry about mixing them up. 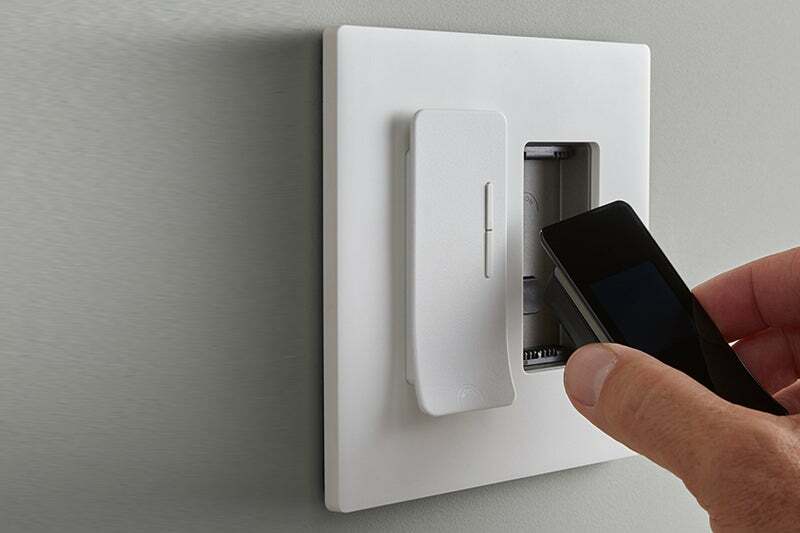 And unlike some smart switches, Noon switches can be used in 3-way or 4-way configurations (where more than one switch controls the bulb) without needing special switches at the other locations. The Noon Smart Lighting Kit looks promising, and we’ll have an in-depth, hands-on review soon. As with any smart switch capable of dimming a bulb, however, we already know that this one won’t get along with smart bulbs. That’s because the circuitry in smart bulbs depend on a steady flow of electricity. 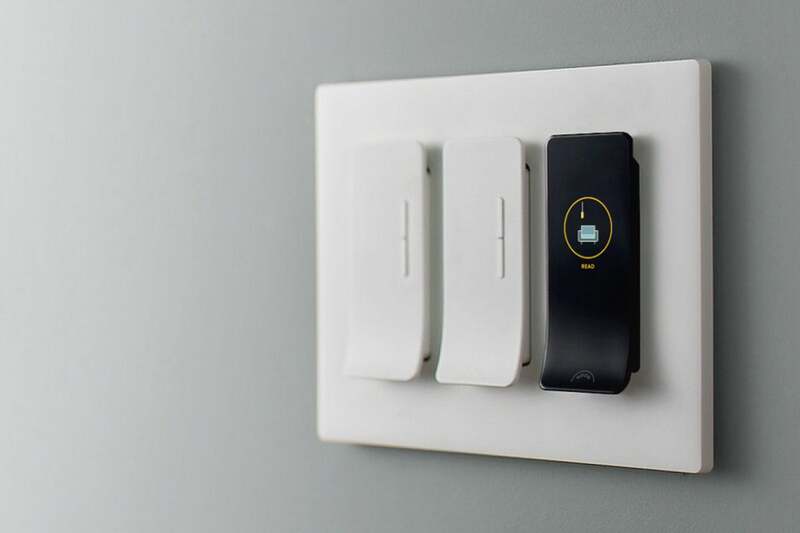 If the biggest advantage of using a smart switch is not having to worry about a smart bulb being rendered inoperable by a switch in the off position, the biggest drawback is that smart switches can’t control color-changing bulbs.